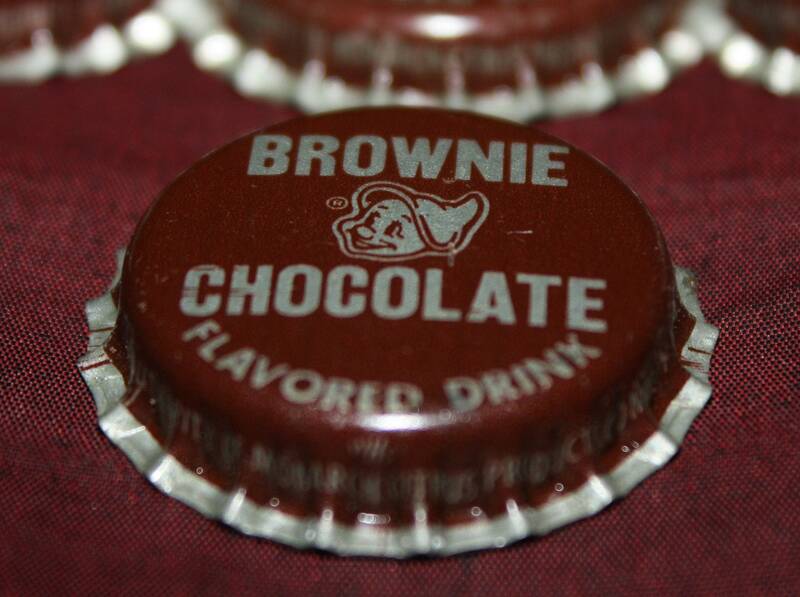 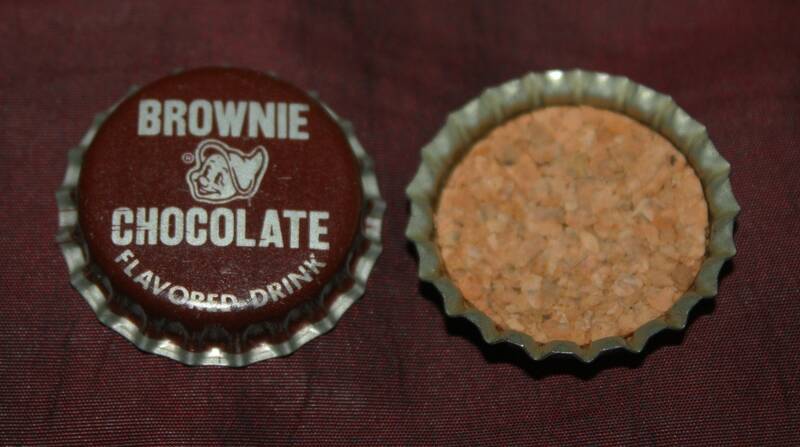 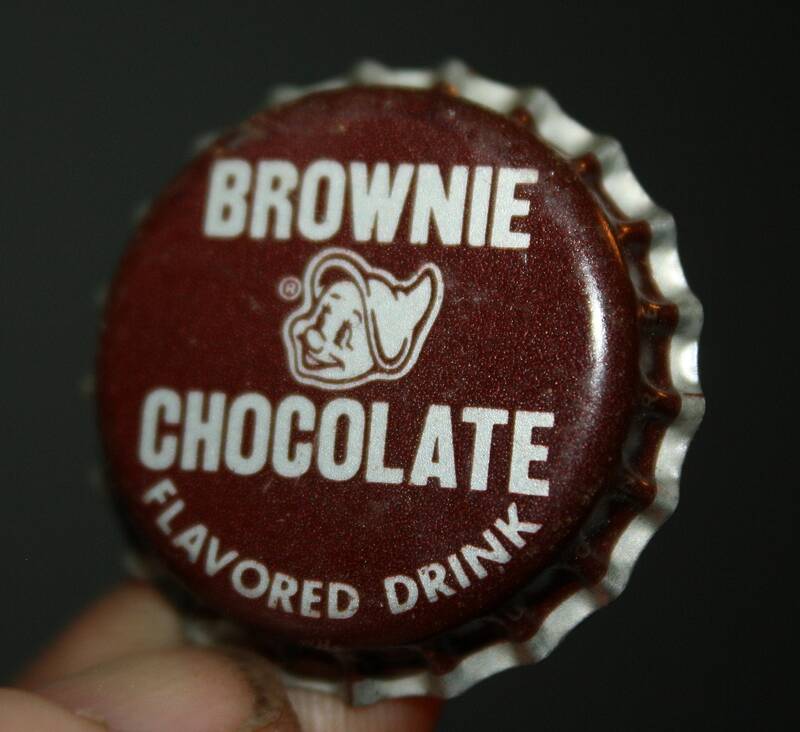 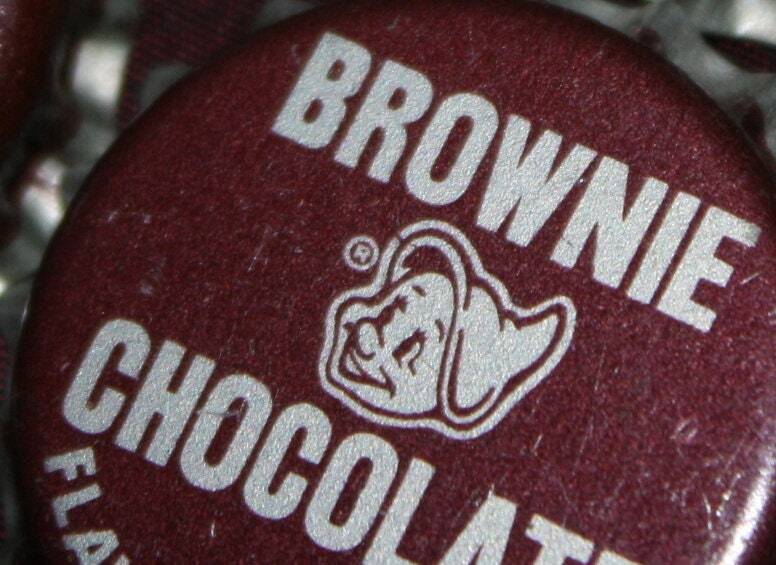 Vintage, unused Brownie Chocolate Drink bottle cap in never used condition. 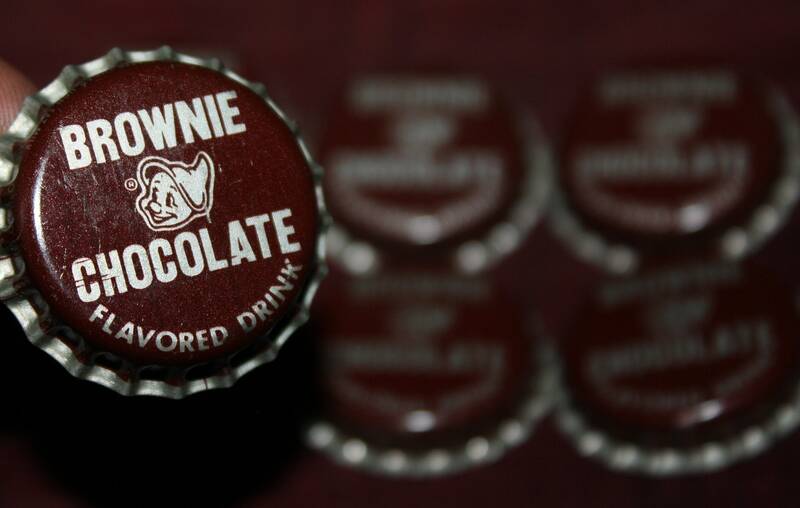 Originating from a Doraville, GA, bottling plant, it features the famous Brownie elf character by Palmer Cox. 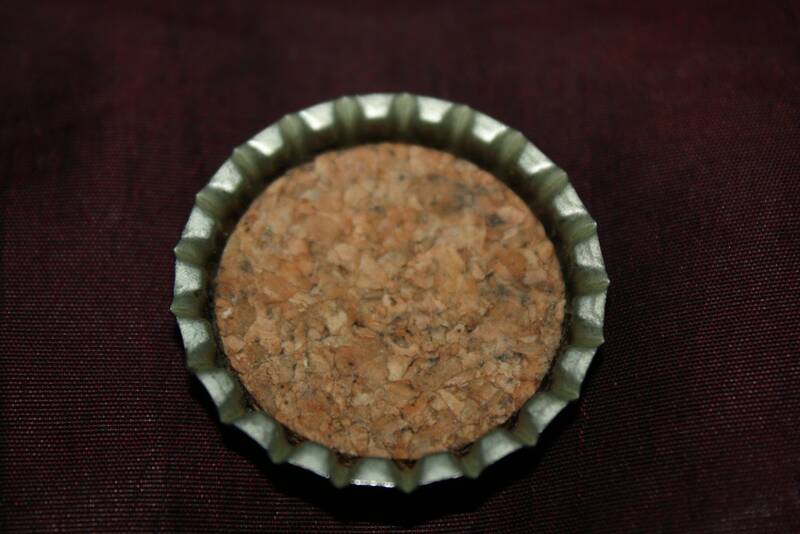 It dates from the 1950s and is NOS with original cork-lining. 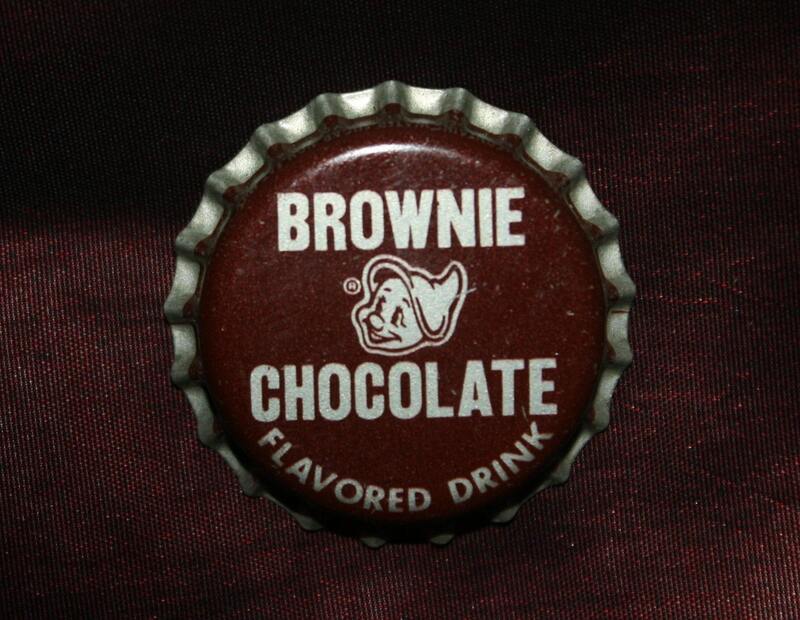 Great addition for soda collections and would make a great pin!